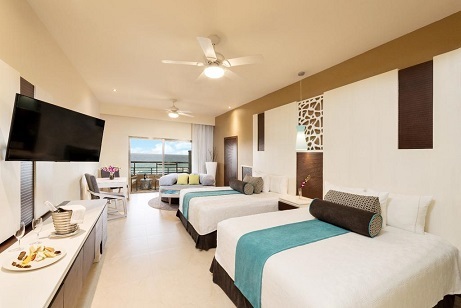 Home : All Inclusive Black Friday Sale! 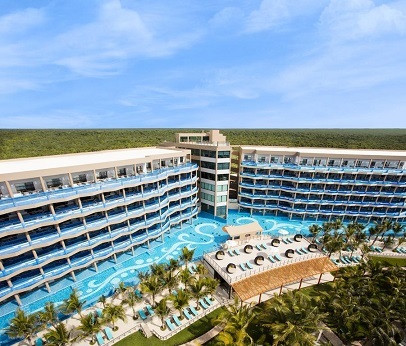 Mexico Getaway at the El Dorado Seaside Suites for 3 Nights with Air Starting At $499 Per Person! All Inclusive Black Friday Sale! 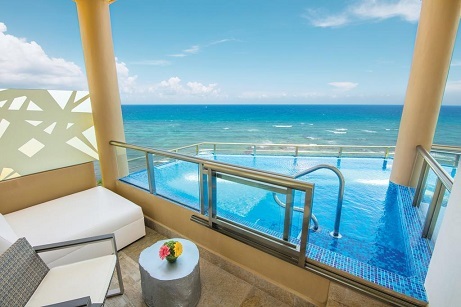 Mexico Getaway at the El Dorado Seaside Suites for 3 Nights with Air Starting At $499 Per Person! Base Rate From: Chicago. Add Only $19: Fort Lauderdale. Add Only $49: Dallas. Add Only $59: NYC & Orlando. Add Only $79: Washington DC. Add Only $99: Atlanta & Nashville. Add Only $109: Los Angeles. Add Only $119: Philadelphia. Add Only $159: Boston. Add Only $169: Denver. Available from all cities! Call to book today! Use Promo Code LIGHTNING50 and save $50 off Your booking for all Lightning Listeners!